-Planning To Open and Build-out a Restaurant in the Philadelphia area and need a Restaurant Designer? -Do You Have Questions about the Cost of Renovating Your Existing Restaurant? -Have You Recently Signed a Restaurant Lease in Philadelphia and Need to Layout & Design The Space? -Are You Considering Rebranding Your Restaurant? Philadelphia Restaurant Designer Raymond Haldeman is a former successful Society Caterer & Restaurateur who's been Designing & Rebranding Bars, Restaurants, Hotels & Nightclubs for 0ver 2 decades. Haldeman always say's "It only makes sense to hire a designer, a "Restaurant Designer," who is intimately familiar with the hands on day to day operations of the restaurant business. Integrating wow-factor design with efficient function is a powerful and winning combination to insure a restaurant's success. 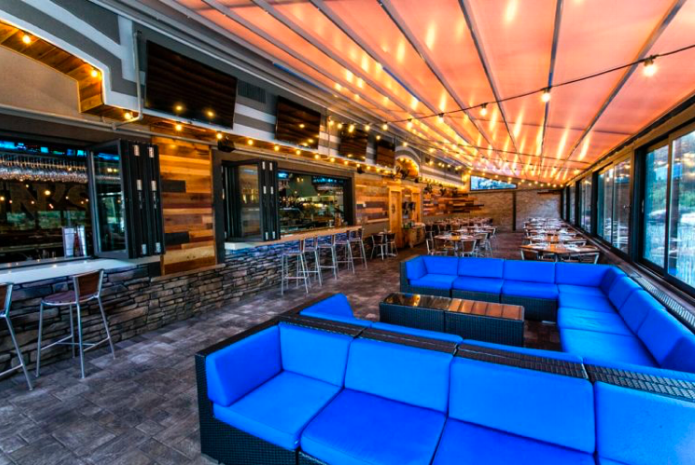 Restaurant Designer Raymond Haldeman offers a Free Consultation to any operator planning a new venture or rebranding or renovating an existing establishment in the Philadelphia area. Give Raymond a call, share your plans, he is happy to talk to you personally about your project and answer all your questions. You'd be surprised how much valuable information can be gathered in just one phone call and you have nothing to loose! Restaurant Designer Raymond Haldeman also designs and represents the largest selection of quality Designer Restaurant Furniture online. In addition to his Restaurant Interior Design expertise, Raymond Haldeman has been a successful Business Consultant in the Restaurant industry for over 20 years. 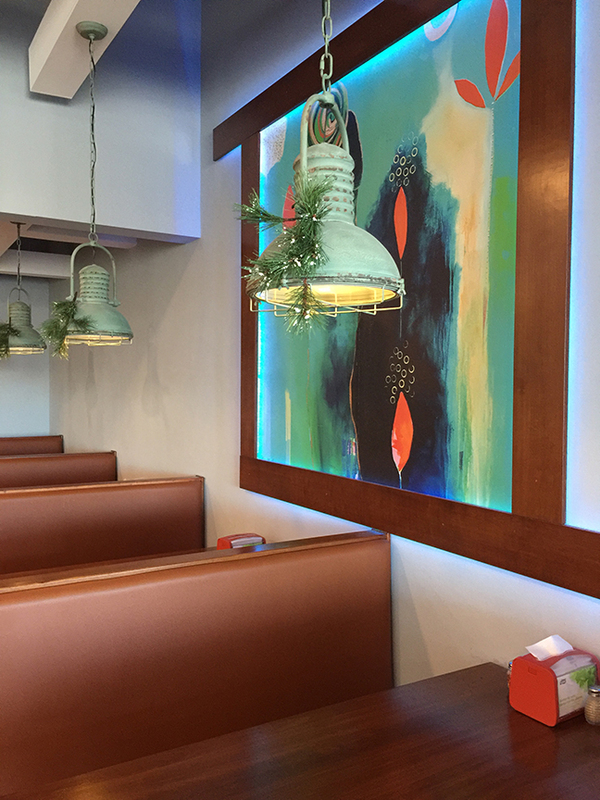 Remember, Philadelphia Restaurant Designer Raymond Haldeman will talk to you personally about your plans and answer any of your questions Free of Charge, so call now!